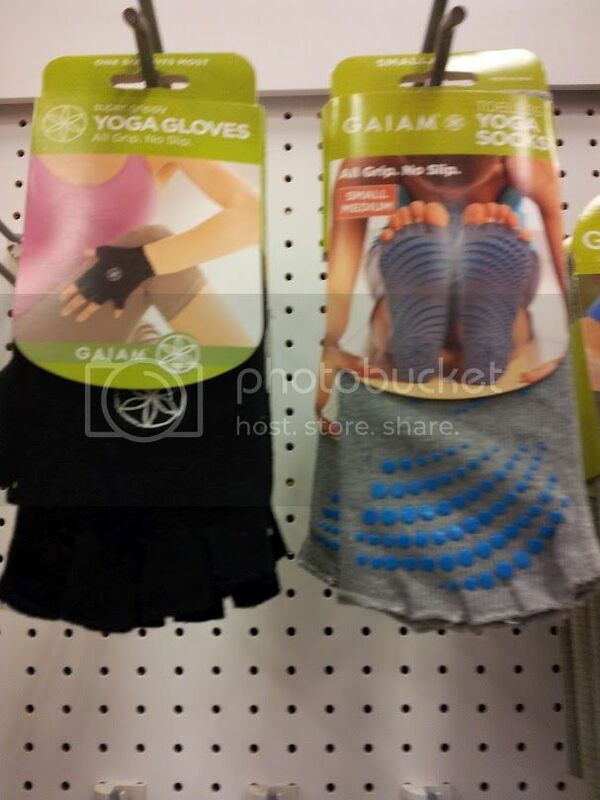 If lack of Yoga gloves and socks were preventing you from doing the “downward dog”, help is here. © 2019 varnam. All Rights Reserved.